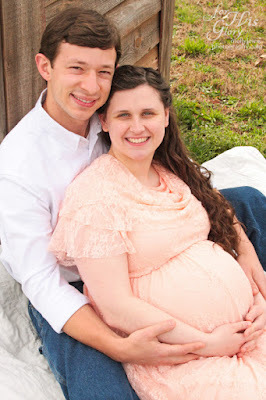 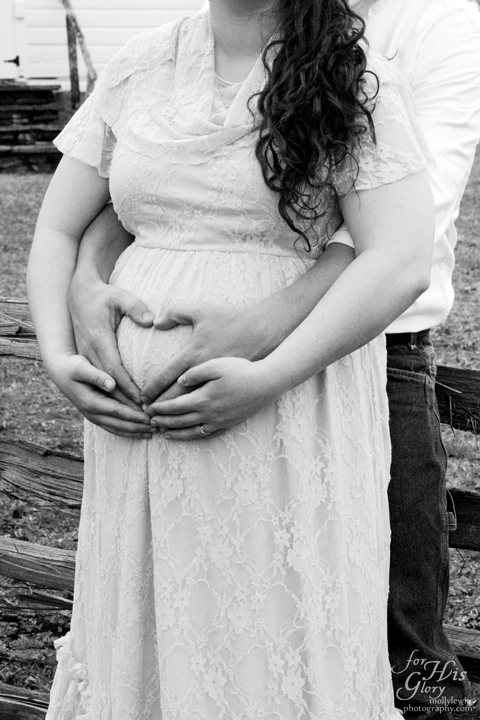 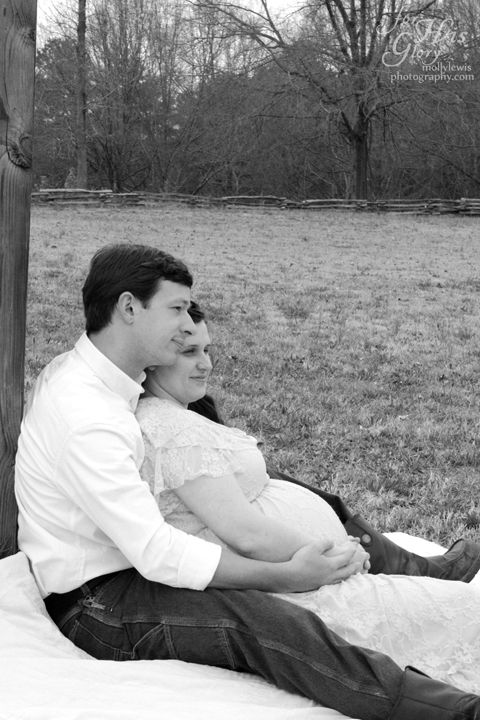 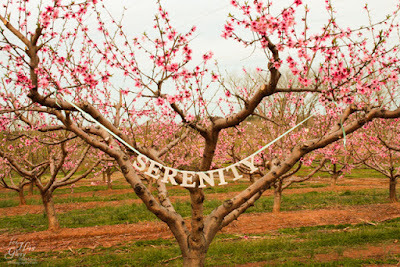 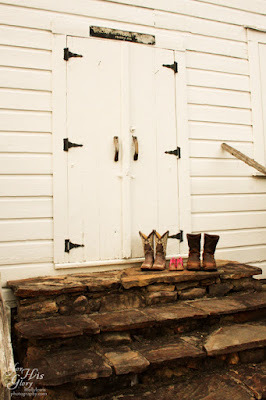 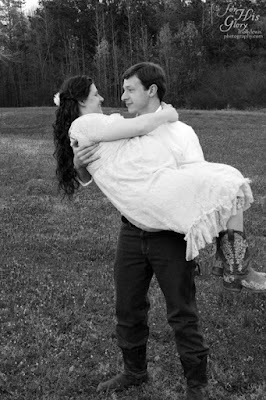 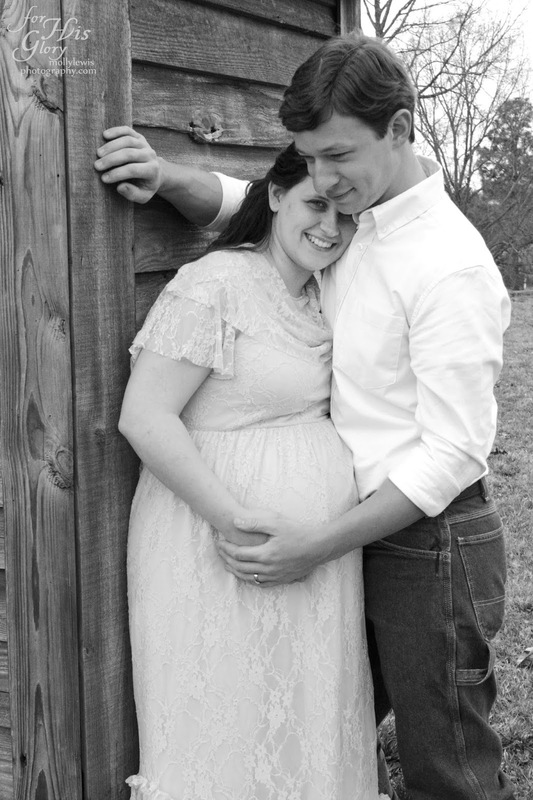 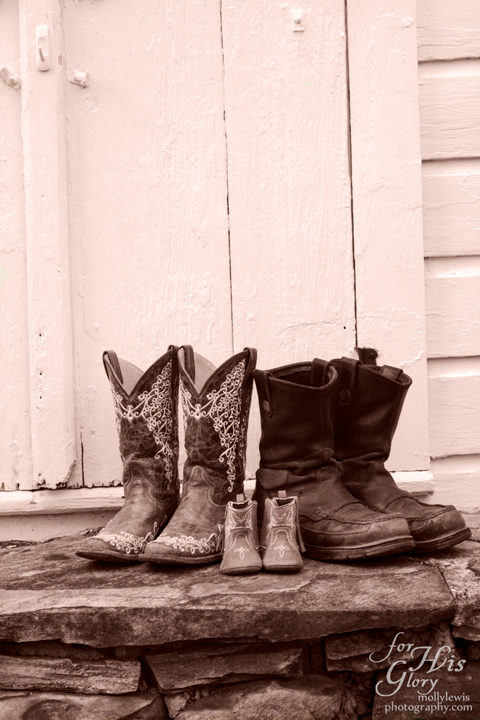 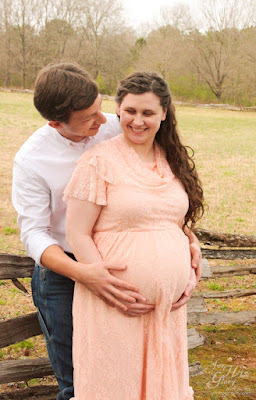 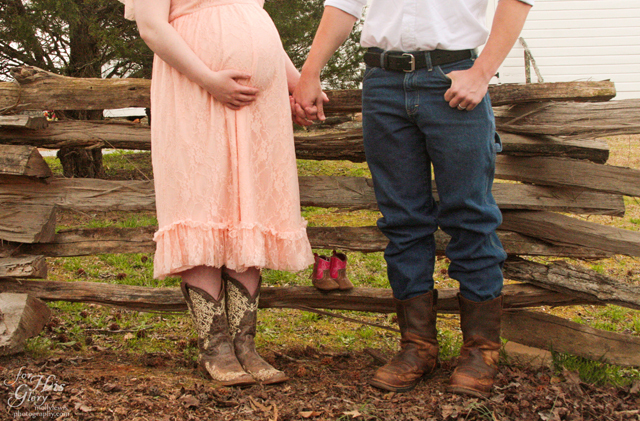 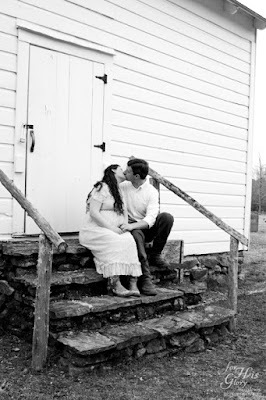 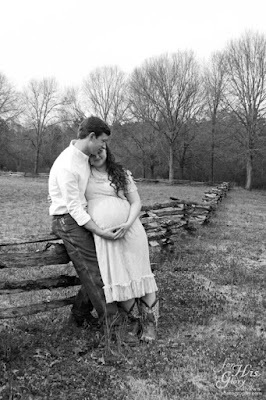 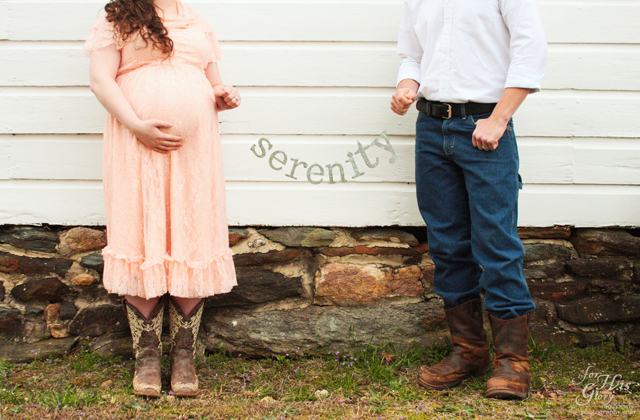 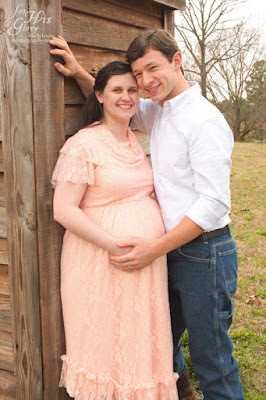 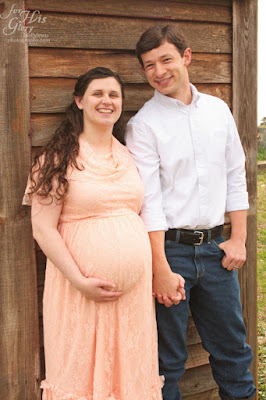 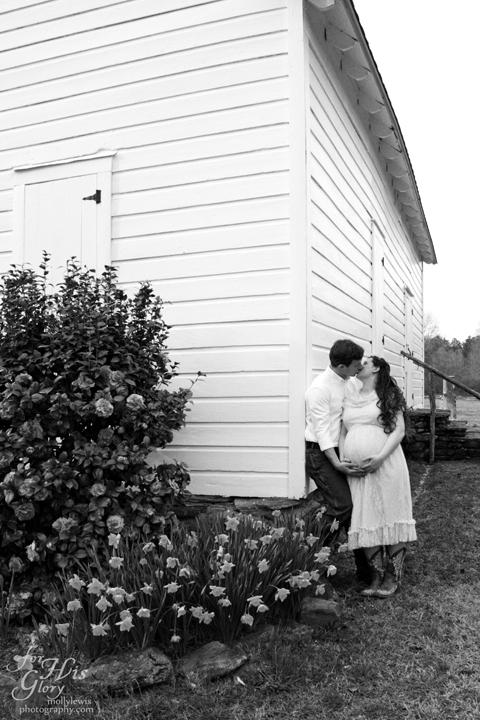 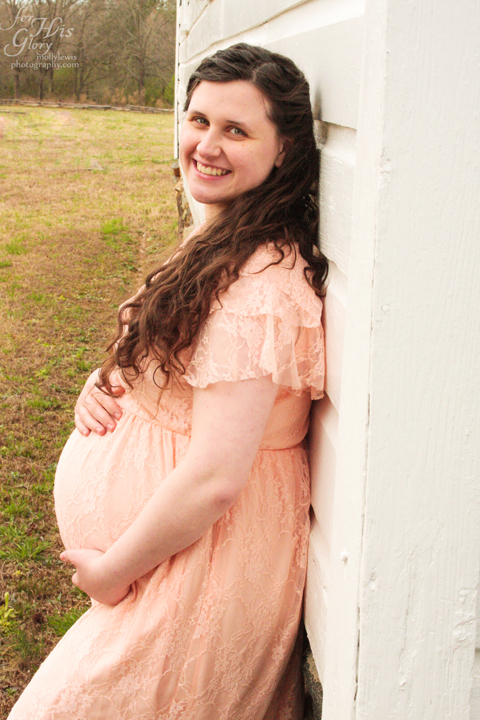 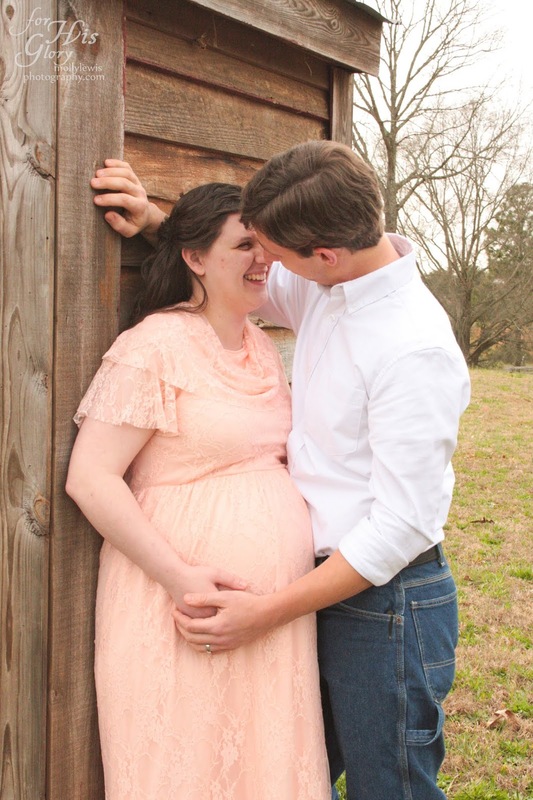 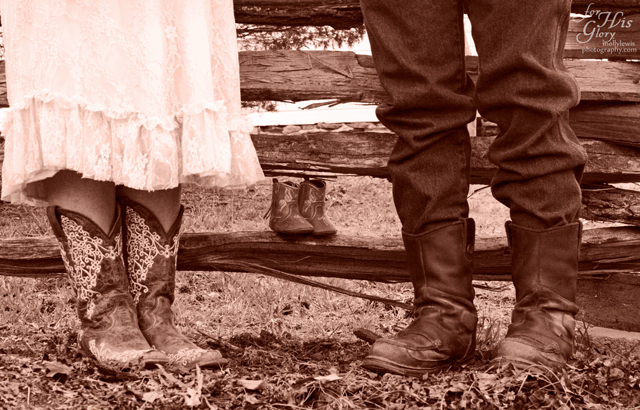 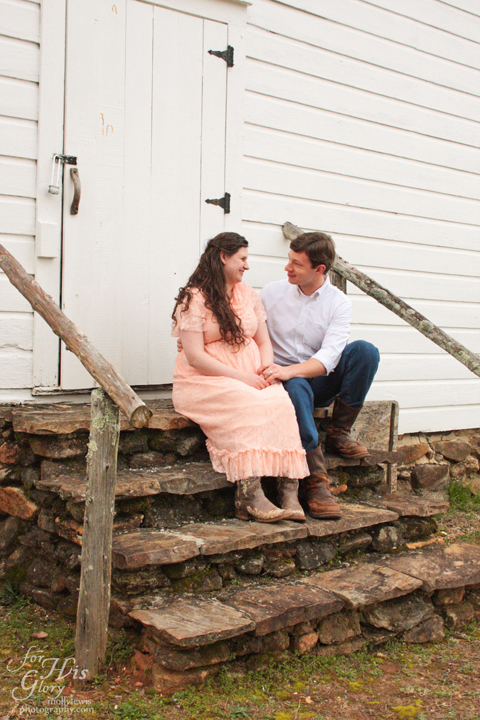 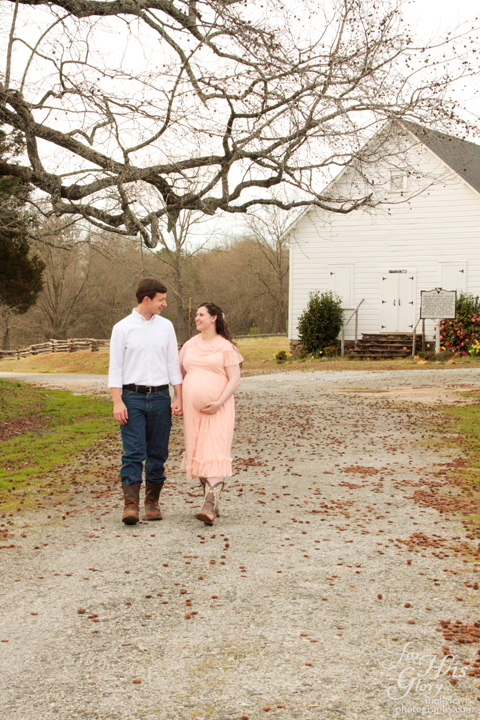 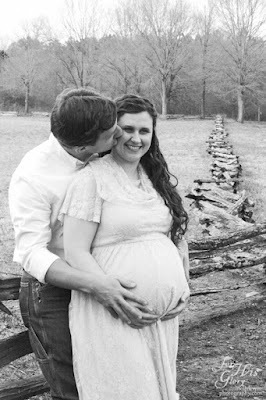 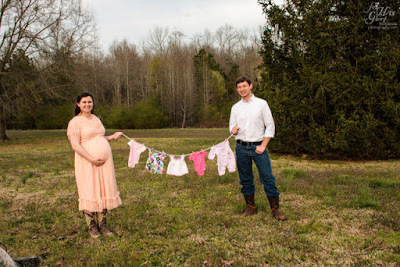 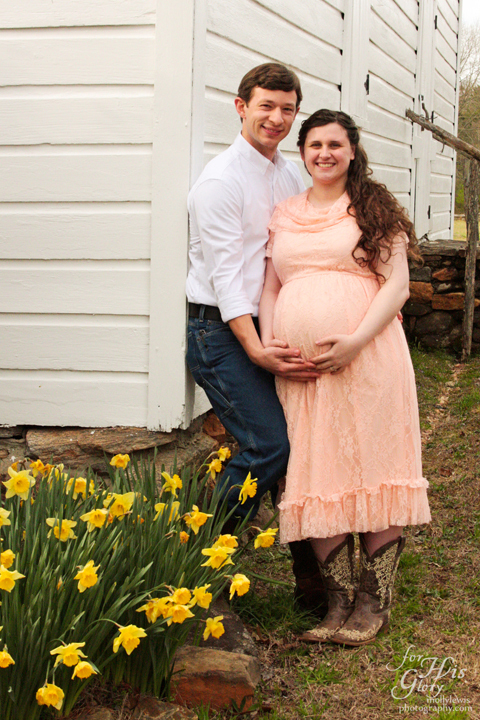 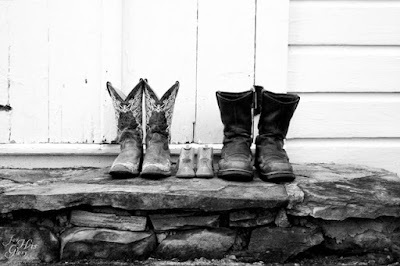 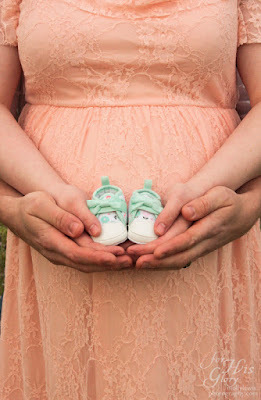 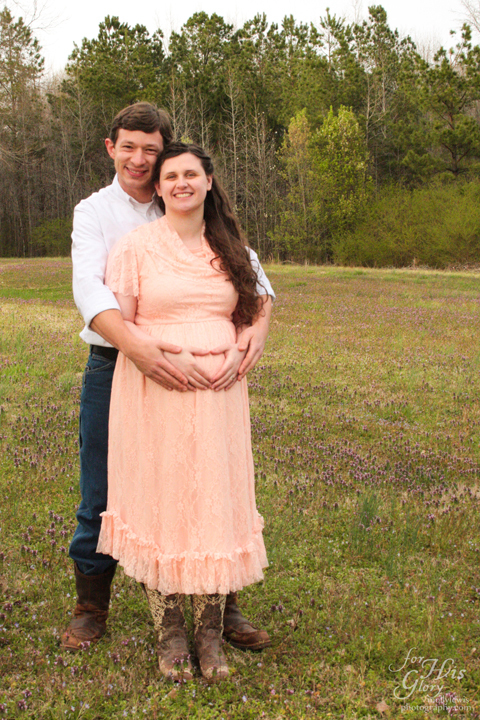 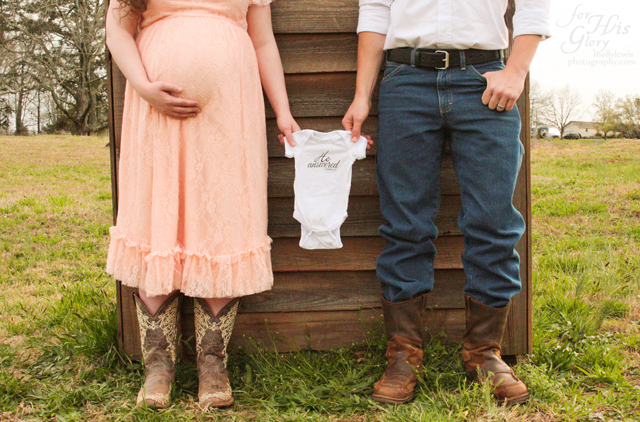 Surrendered: A Maternity Photoshoot for Sam & Hannah! 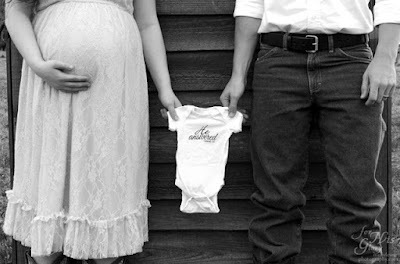 Welcome to our life! 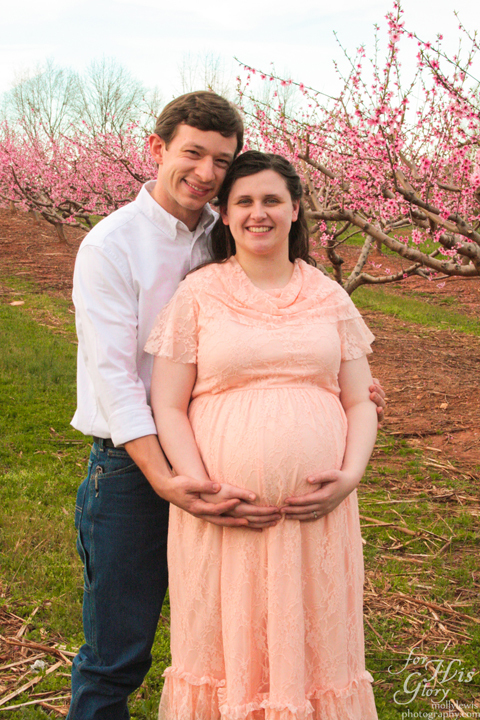 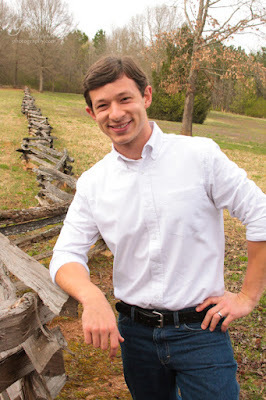 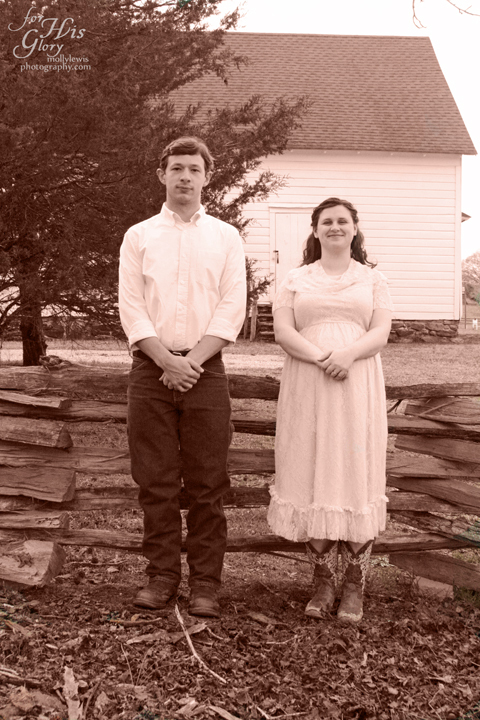 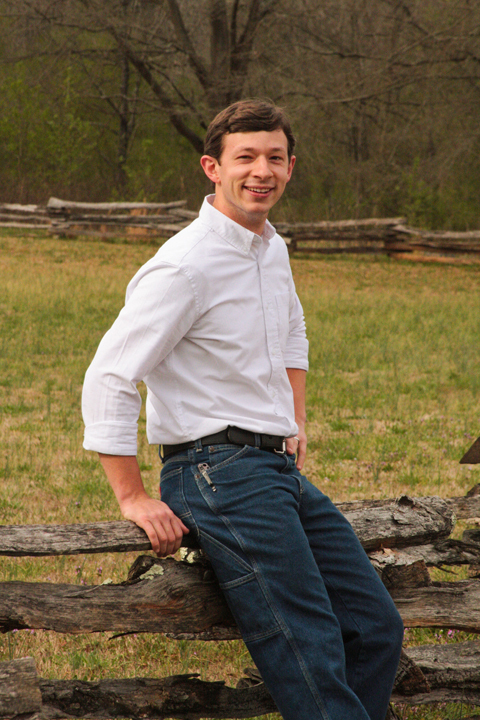 We are Tony and Dana Lewis and this is our family and a glimpse into our lives here in the beautiful Upstate of SC. 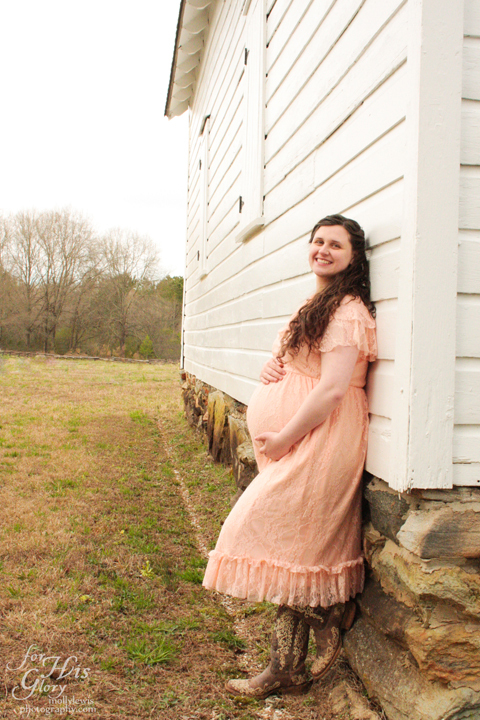 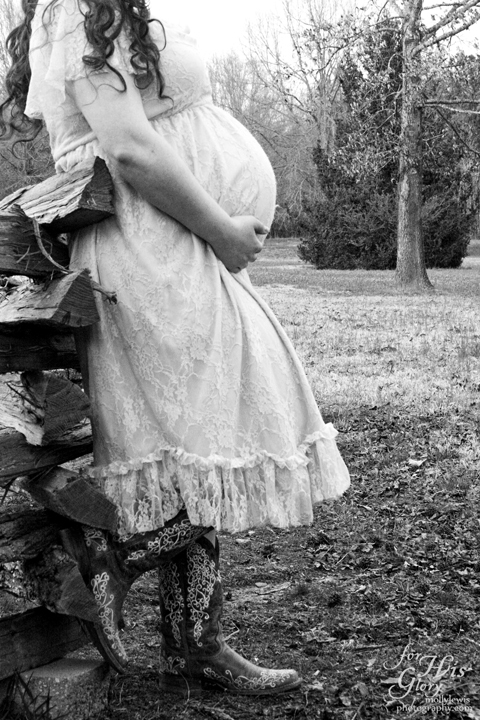 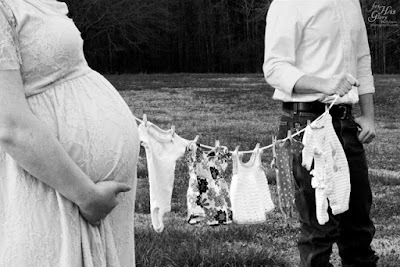 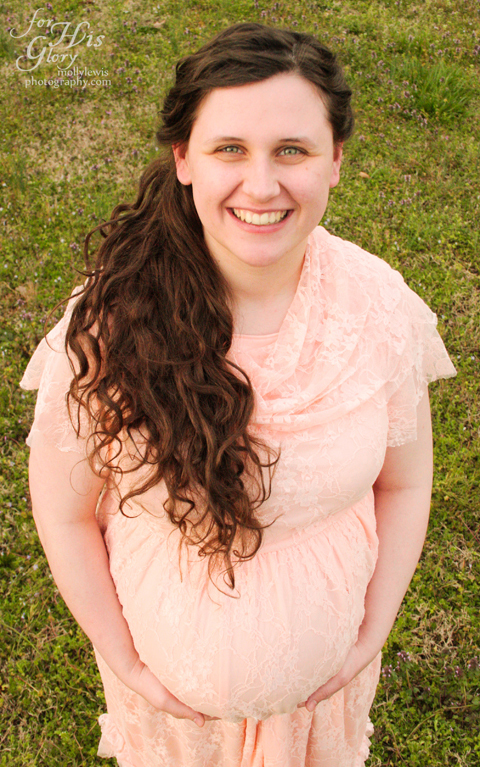 A Maternity Photoshoot for Sam & Hannah! 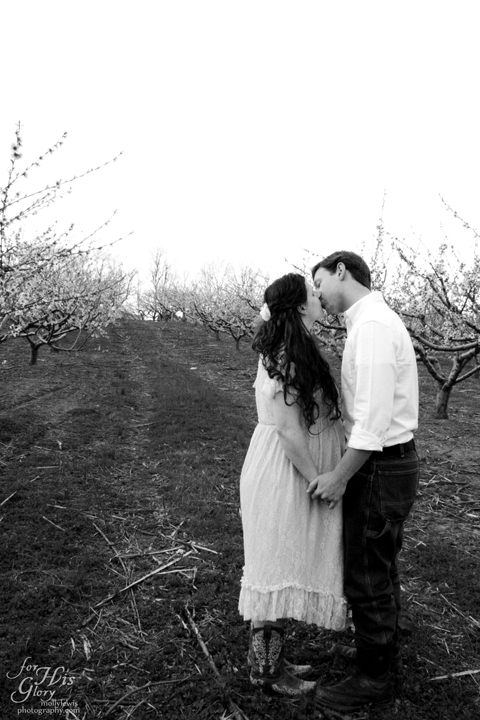 Goodness, this shoot was so.much.fun! 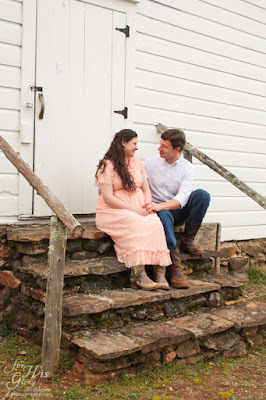 Not only was is great to spend the afternoon with some of my favorite people, everything went so smoothly, and these two lovebirds were such a joy to capture! 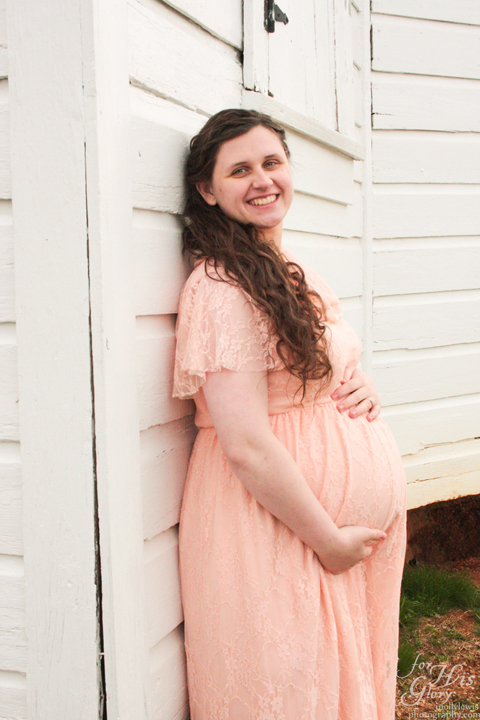 It was just such an amazing, blessed day all the way around. 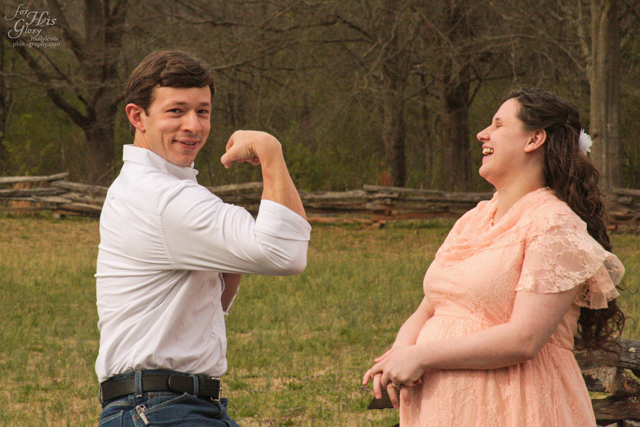 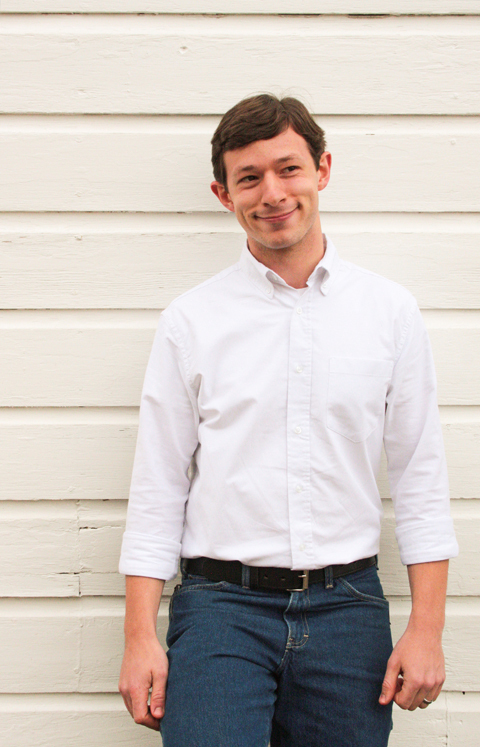 And of course, a photoshoot with Sam involved would not be complete without some fun, hammy outtakes!